Jocelyn Ramirez enrolled in a two-year program to earn her associate's degree from Wilbur Wright College in Chicago back in 2014. She was working more than full-time at a podiatry clinic and raising her daughter. 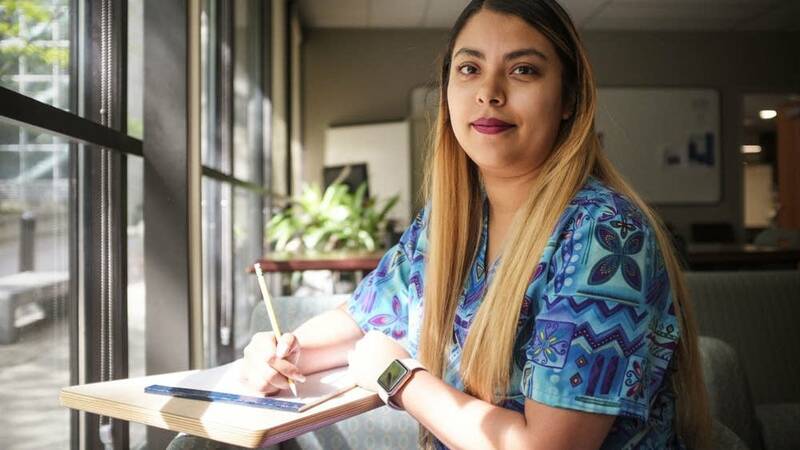 Money was tight, so she applied for and received a grant from the state of Illinois for low-income students called the Monetary Assistance Program, or MAP grant. It covered about half of her tuition payments. Then, one year into her studies, the money went away and Ramirez had to change her plans. "Any financial help plays a big role," she says. "Because that determines how many hours you have to work and make ends meet and know everything stays aligned." Nearly every state has some form of need-based tuition assistance for low-income students. Across the country, millions of students apply to states each year for aid. 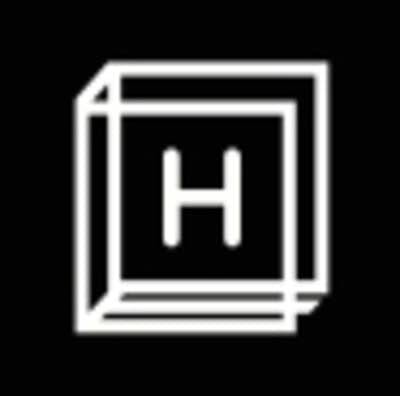 But Meredith Kolodner, higher education reporter at The Hechinger Report, found that hundreds of thousands of students who qualify for aid never receive it because the state's simply run out of money. Last year alone, more than 900,000 didn't receive the aid they applied for. And in 10 states, more than half of the eligible students who apply don't get any money. In 2015, the MAP Grant program in Illinois froze. Gov. Bruce Rauner vetoed the state's entire higher education budget, which included funding for the MAP grant. Almost overnight, Jocelyn Ramirez and tens of thousands of other students lost their tuition help for the next school year. She had to take fewer classes. It took her an extra year-and-a-half to graduate. Across public universities in Illinois, the year after the MAP Grant was no longer being paid out, at least 1,000 students never returned to their schools. Funding has been restored to the MAP Grant but just last year, 58 percent of eligible students didn't receive it because the state ran out of money for it. Kolodner says across the country, it's likely that the actual number of students who applied last year and didn't receive their state aid is actually much higher. "There are there are about 16 states that don't even track how many students who are eligible that don't get aid," she says. 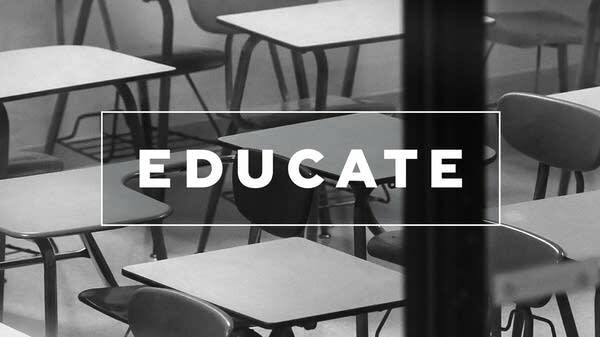 Listen to the Educate Podcast to find out why states are running out of money for low-income college students, and what happens when those students are left to cover the difference.